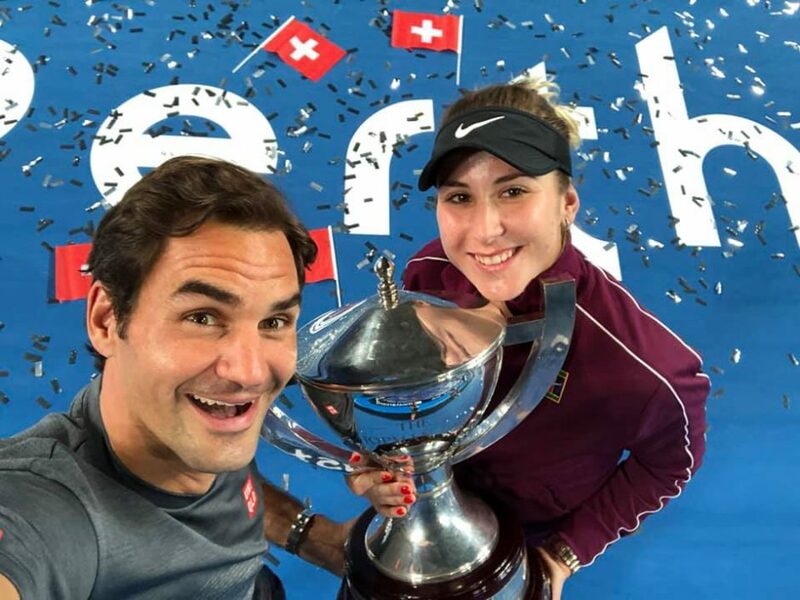 Roger Federer and Belinda Bencic won their second Hopman Cup yesterday, backing up the title from 2018. 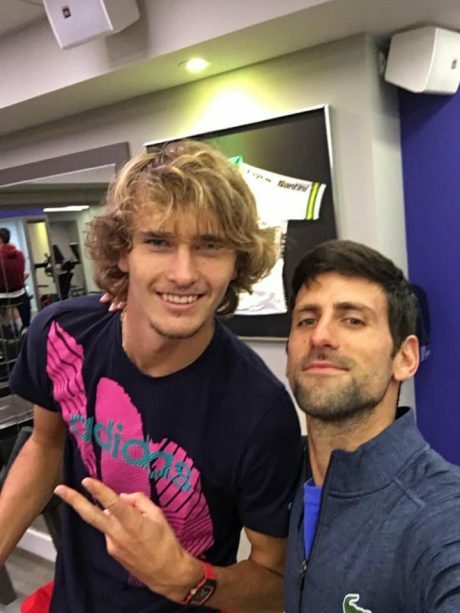 Federer gave his country 1-0 lead by beating Zverev 6-4,6-2. After Bencic lost against Kerber in straight sets it was up to mixed doubles to determine the winner. Swiss team produced some amazing tennis, taking the title 4-0, 1-4, 4-3 (5-4). 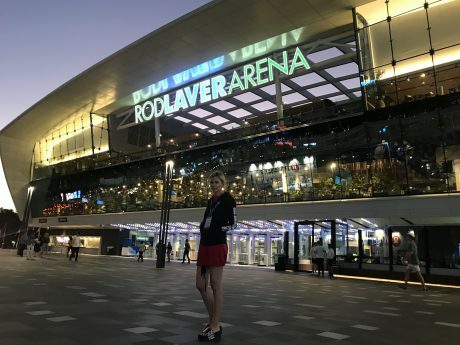 This makes Roger Federer the only male or female player ever winning three Hopman Cup titles.